Sacrilege. I know. But hear me out. | Writers Joss Whedon & Zak Penn. | Starring Robert Downey Jr., Chris Evans, Mark Ruffalo. | Release Date May 4, 2012 (US). 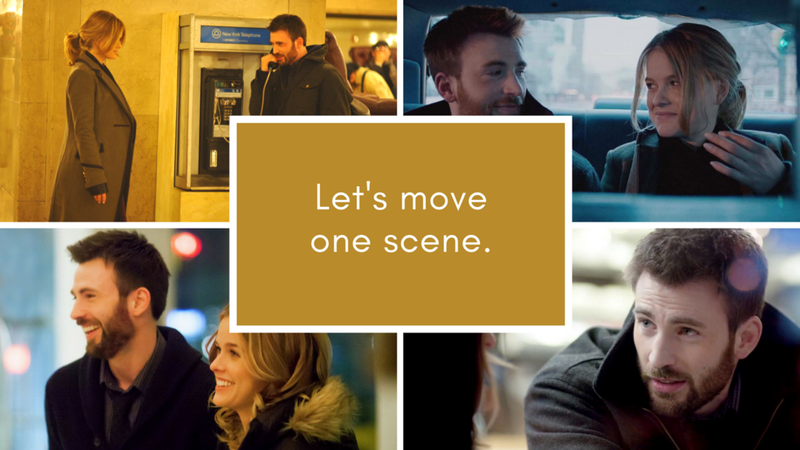 Before We Go is excellent work by first-time director Chris Evans. However, my inner Monday-Morning-Writer has one suggestion that would have added subtext. How one change would have added additional layers of meaning to almost every scene--and helped the story resonate with audiences. SE: Adding subtext is like magic trick of meaning. 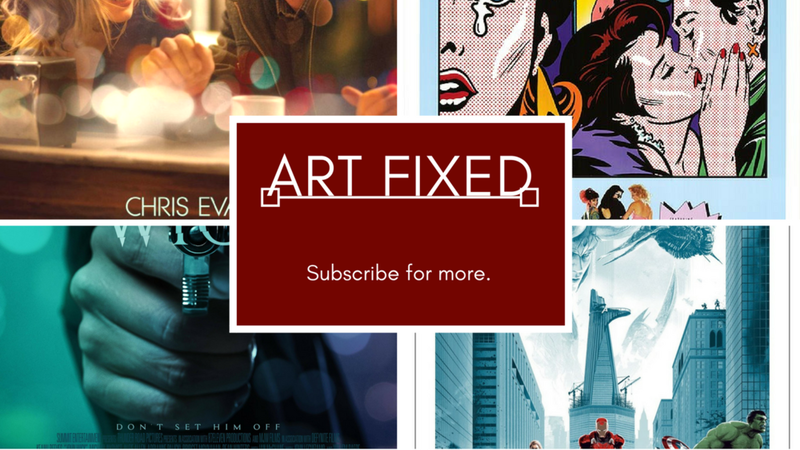 | Starring Chris Evans, Alice Eve, John Cullum. | Release Date July 21, 2015 (US). | Stars Jaehyun (NCT) & V (BTS). 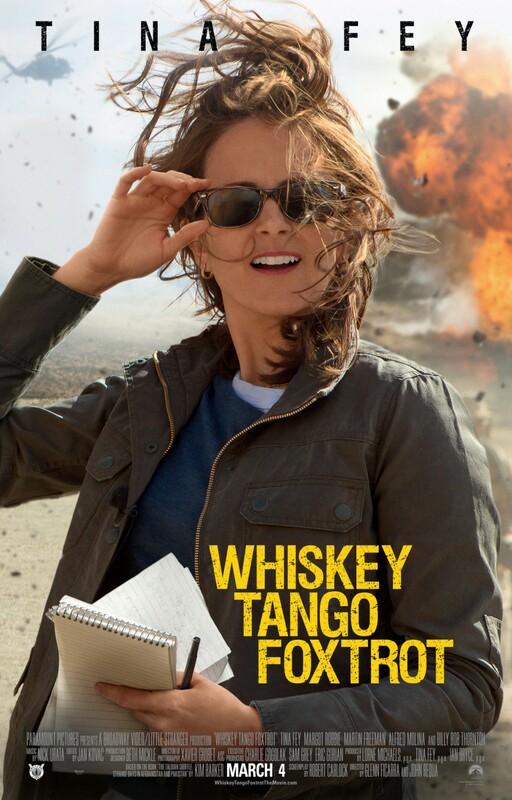 John Wick and Whiskey Tango Foxtrot have enormous strengths, but both are missing one important element. How one key instance of learning would have made both films resonate more strongly with audiences. Kim Baker, a news copywriter, decides to leave the relative comfort of her New York desk job and serious boyfriend to accept an assignment to work as an on-camera reporter in war-torn Afghanistan. | Directors Chad Stahelski, David Leitch (uncredited). | Starring Keanu Reeves, Michael Nyqvist, Alfie Allen. | Release Date October 24, 2014 (US). | Directors Glenn Ficarra, John Requa. | Based on The Taliban Shuffle by Kim Barker. | Starring Tina Fey, Margot Robbie, Martin Freeman. | Release Date March 4, 2016 (US). | Writers Laurie Craig, Anita Rosenberg. 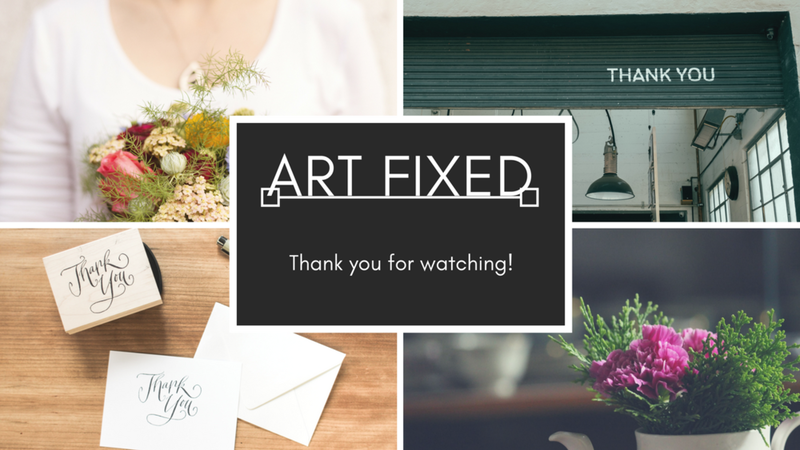 | Starring Cynthia Gibb, Virginia Madsen, Daphne Zuniga. | Release Date November 7, 1986 (US). In 1839, Robert Cornelius made history on a Philadelphia street. He did it with a nothing more than a few chemicals, a set of opera glasses, a cigar box, and his good looks. Calling what he did 'The First Selfie' is just insulting. It is very important to me to encourage other people to be creative and express what is truly inside them. That only becomes a problem when I feel that what someone is expressing somehow belittles someone else who cannot speak for themselves. Especially if the person who cannot speak accomplished one of the most heroic feats in the history of mankind. | Writing Credits Zack Snyder, Kurt Johnstad, & Michael B. Gordon (screenplay). Frank Miller & Lynn Varley (graphic novel). 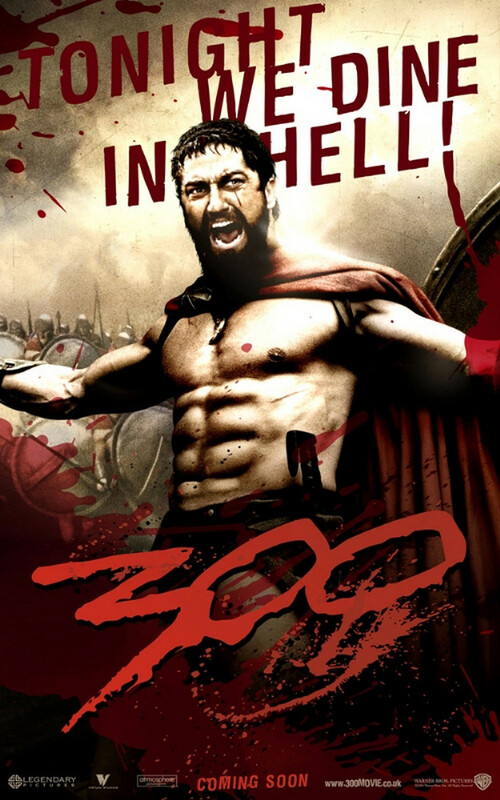 | Starring Gerard Butler, Lena Headey, David Wenham. | Release Date March 9, 2007 (US).